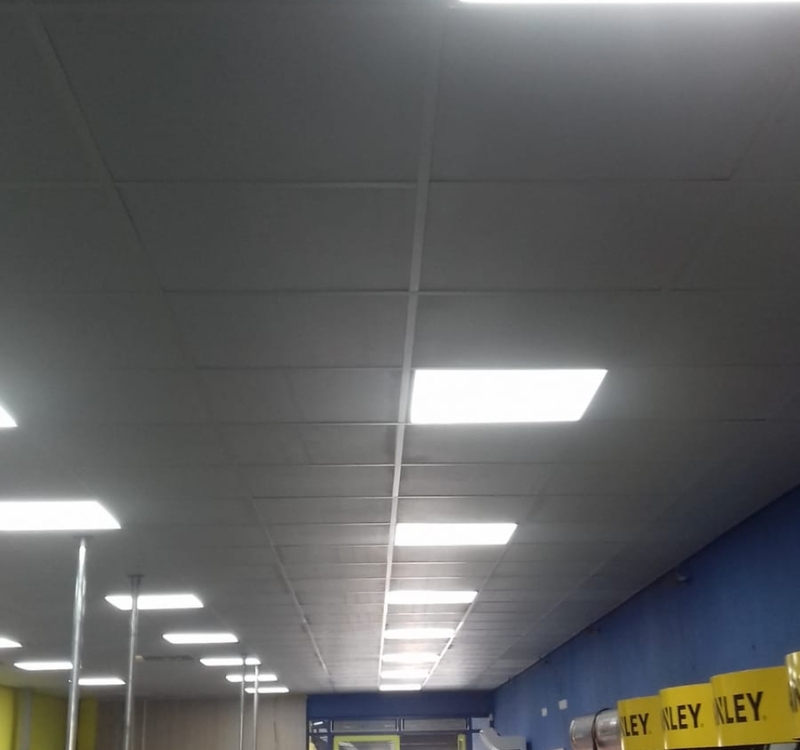 Granmore’s fitters have just finished installing Suspended Ceiling tiles and grid in a hardware shop in Manchester. 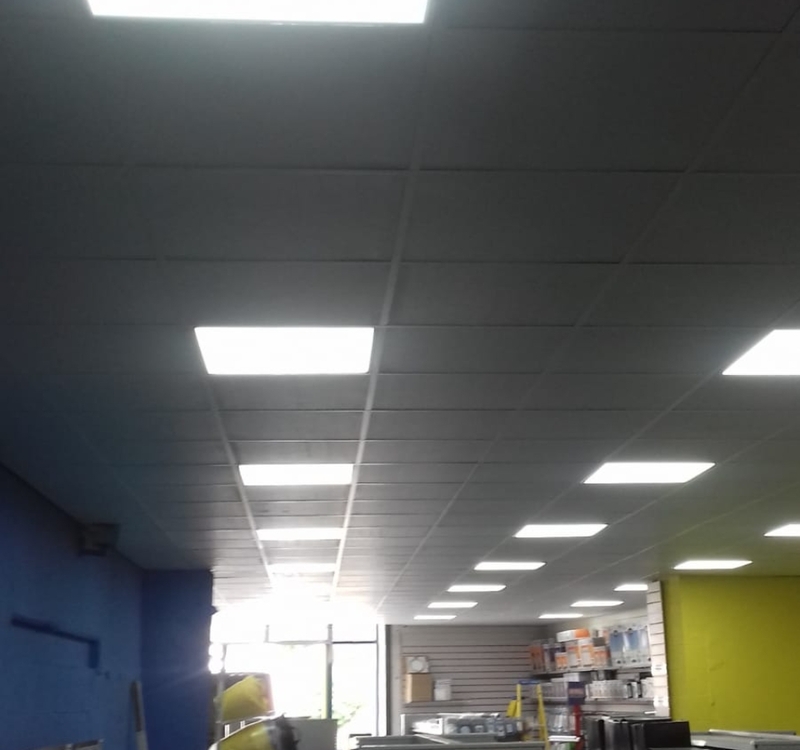 The customer had a very old shop and is currently renovating the space. 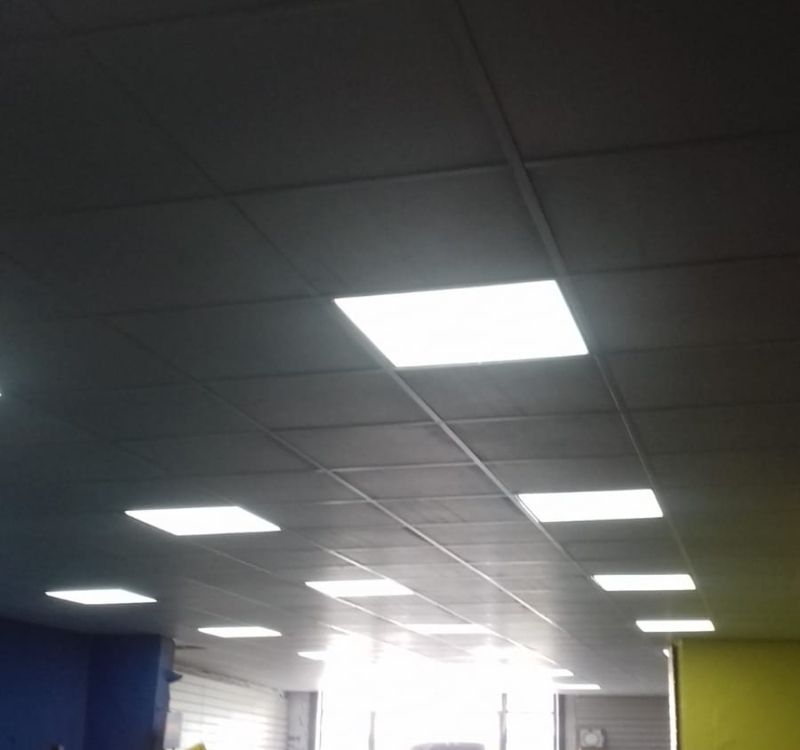 As part of this they are installing new panels on the walls, new flooring and of course new ceiling tiles. 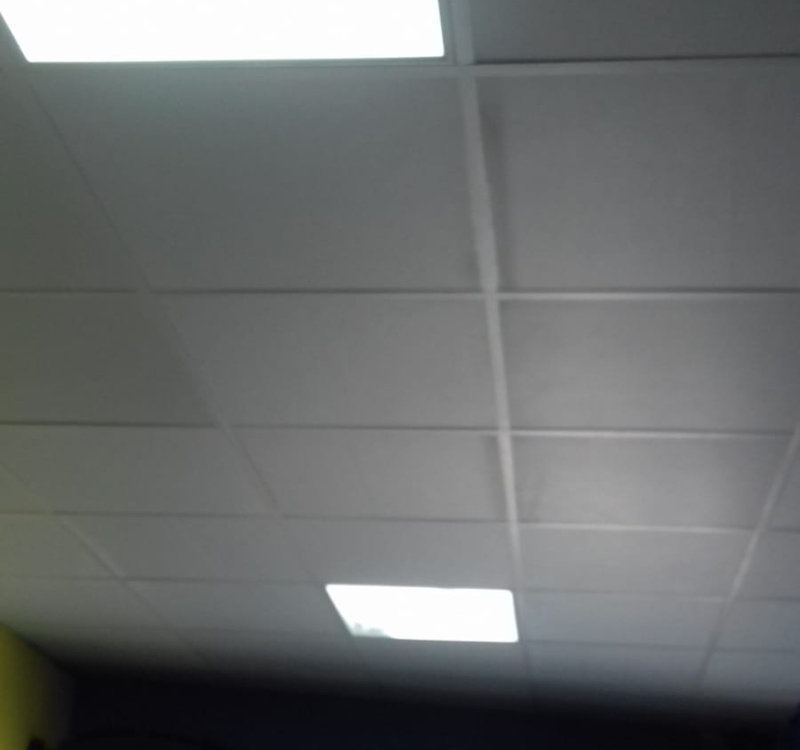 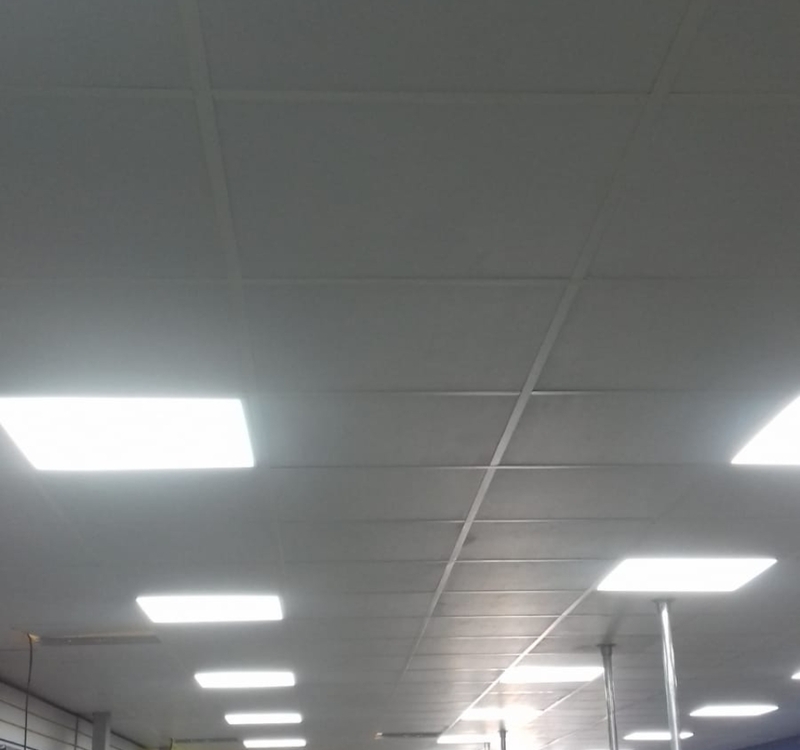 Our fitters installed our Vinyl Faced Ceiling tiles with a white grid to provide a smooth clean surface.